Confirmed by @FCBayern on Twitter, The French full-back will join up with the Bavarian side on 1st July for a fee of around €80m. With current starter David Alaba linked to Arsenal, the club he supports, the German giants have reacted rapidly, bringing in the 23-year-old left back as a solid replacement should Alaba leave. 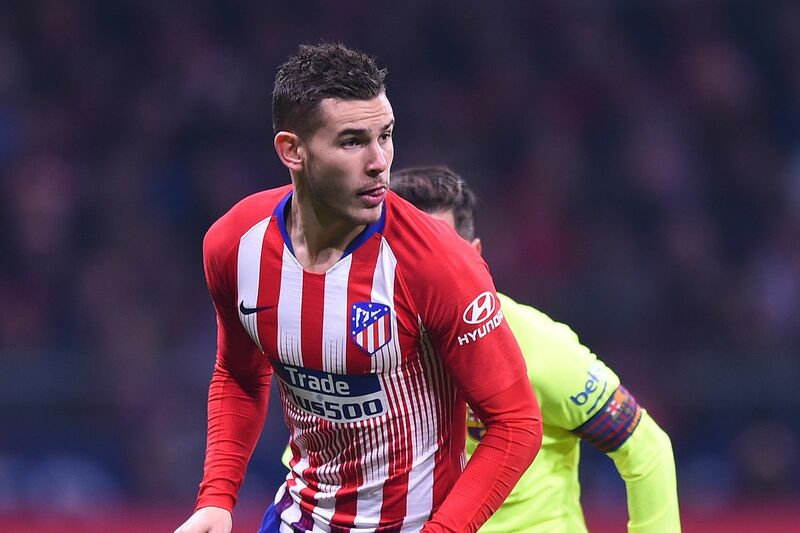 ‘Lucas’, as he’s more frequently known, has featured 14 times in La Liga for Atléti, averaging 2.5 tackles per game as well as chipping in with 3 assists and a goal. Known for his marauding runs and competence with the ball at his feet, this transfer is a sign of promise for Bayern fans as Niko Kovač attempts to revitalise an old Bayern squad. Lucas can also be deployed as a centre back. With a World Cup medal to his name, Hernandez is a stellar signing for Bayern, and one we will certainly be keeping an eye one when he arrives in the Summer. Follow us on Twitter @TasteofFtbl for more articles on the beautiful game!